Babycakes has been on my wish list since I discovered I was coeliac. So when I was planning my trip to the US and researching where I could find gluten free goodies, Babycakes NYC was on the top of my list! I wasn’t coming home unless I visited their original store. 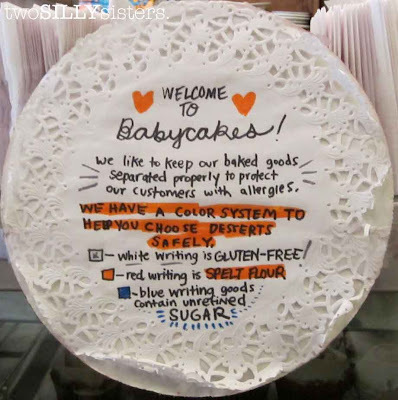 Babycakes is a gluten, dairy, egg, and soy free bakery. However, some goods do contain spelt flour (not gluten free) so be careful when making your choice. 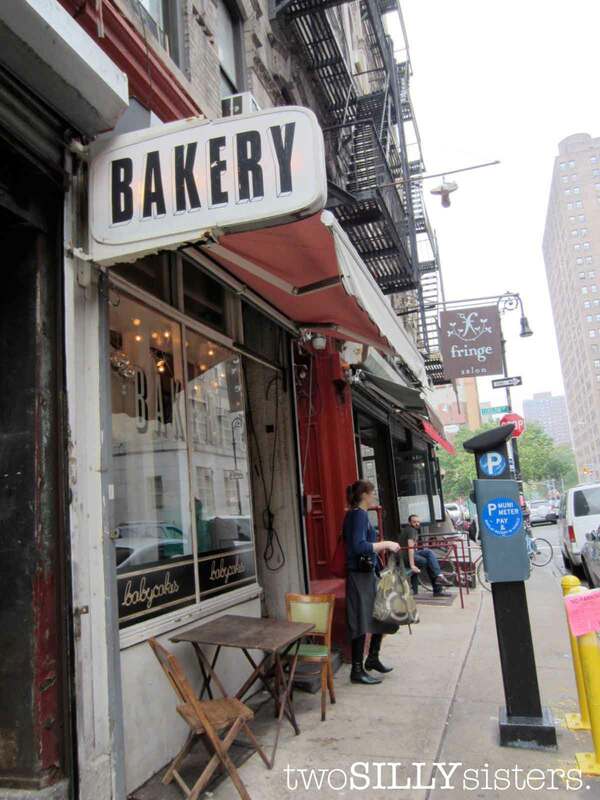 To avoid cross-contamination, Babycakes NYC uses separate pans, sinks, spatulas, measuring cups, cleaning utensils and bowls. Ingredients used are natural, organic and vegan. And most products are sweetened with Agave nectar, so really… it’s a healthy treat right?! I have to admit, it was a struggle to find (due to our fault alone!). On the first day, we forgot the address and were hoping to just “stumble” across it. Come on, it’s NY, do you know how big their blocks are? Huge! So we gave up quite easily that day and decided to go shopping in Soho instead – this wasn’t a very hard decision to make! The next time we found ourselves exploring China Town and Little Italy, we decided to wonder down to the famous bakery – this time I had memorised the address (or at least I thought I had). We walked and walked, but no bakery in sight. We even asked a local if he knew where it was and nothing. So we headed back to Little Italy to ponder and have a coffee at the famous Ferrara’s – an Italian patisserie (with no gluten free sweets). The coffee was not fantastic, but it still set me back $6 (plus tax and tip). They sure saw me coming! But on a positive note they had Wifi… thank god for free Wifi! 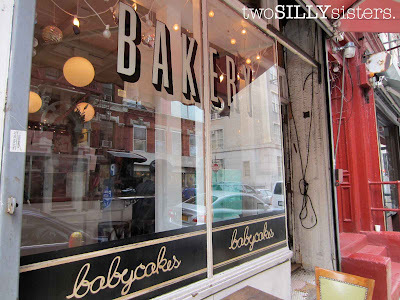 I immediately googled the Babycakes address and made sure to write it down this time! We set back on our journey, address in hand, and what do you know… we were headed in the right direction in the first place. In fact we were only one street away before we turned back around! Oh well the more walking we did, meant the more cakes we could eat! Finally, there it was… the famous Babycakes NYC store… and I was standing in front of it! I was so excited! Now I understand why not even the locals knew about it. 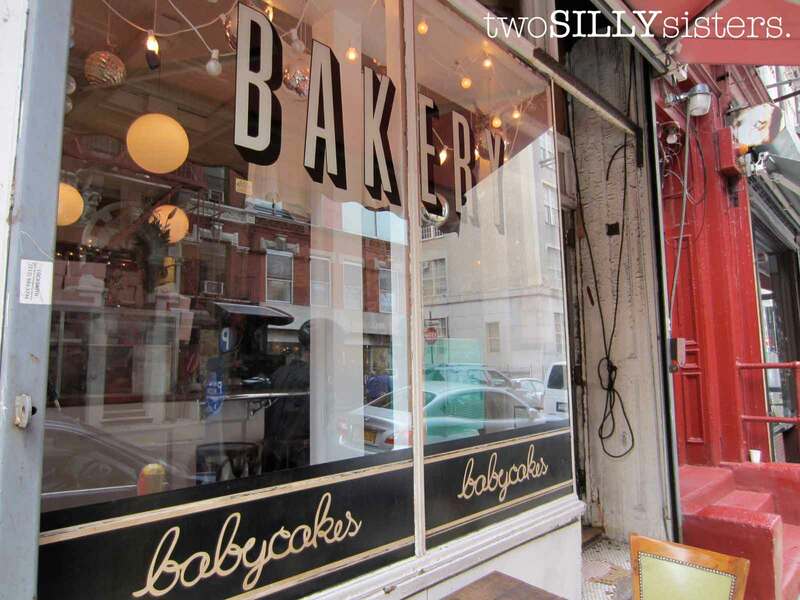 The store is tiny and on the outside the sign reads BAKERY, it is not until you look at the bottom of the windows that you see ‘Babycakes’ written. Although I think the smallness of this store adds to the charm and character. The setting is adorable and I loved the mood it projected. 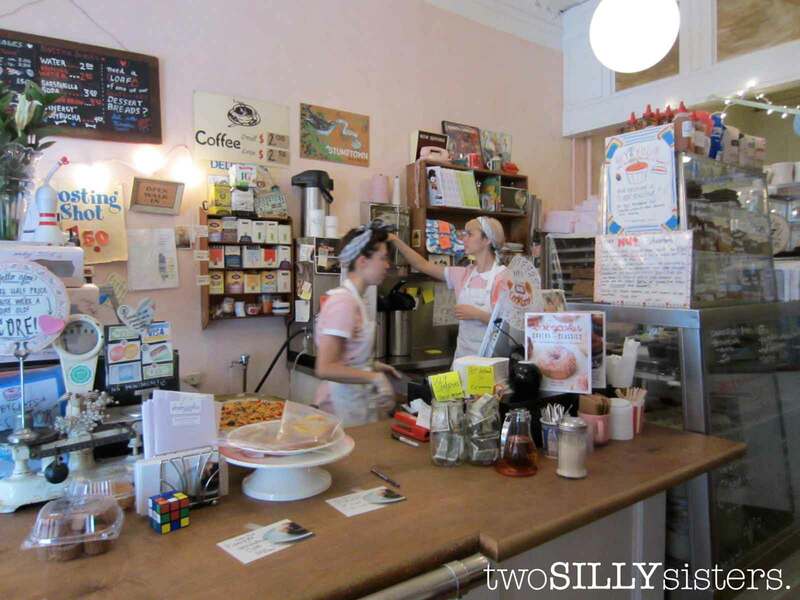 The décor is vintage style and the girls behind the counter wear retro 1950’s style uniforms. As I squish past the other customers, I see it, the glass cabinet full of sweet delights! I’m in sugar heaven – now the question is what should I get? 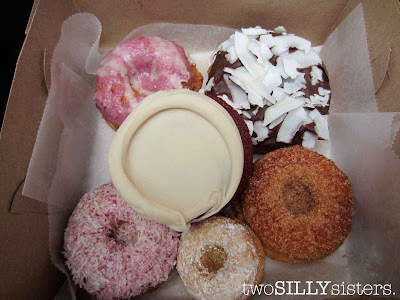 I can’t go past the red velvet cupcake and I have to try the doughnuts. What the heck – you saw how long it took me to get here – I decided to get a selection of 6 sweets! Clearly I didn’t eat them all in one sitting or I would have been violently ill! Once I selected my treats, bought my cookbook, and made sure I had told everyone just how far I had travelled from Australia to try these cakes, I took my cake box outside and sat on the little wooden table for a quick bite – I just couldn’t wait any longer! 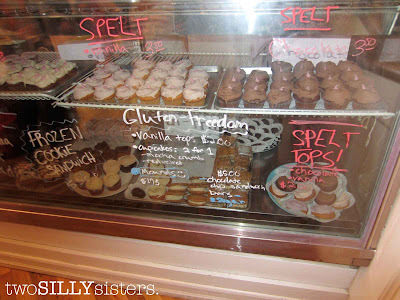 The cupcake was delicious – moist cake with a creamy frosting (pretty good for dairy free!). The doughnuts on the other hand were a slight let down. Don’t get me wrong they were just as delicious as the cupcakes! But they lacked the consistency and dough like taste of a traditional doughnut. It tasted more like a cupcake in the shape of a doughnut. Would I get it again? Yes. The flavours were still delicious – and with all that natural goodness in it, I didn’t feel so bad gobbling down my treats! 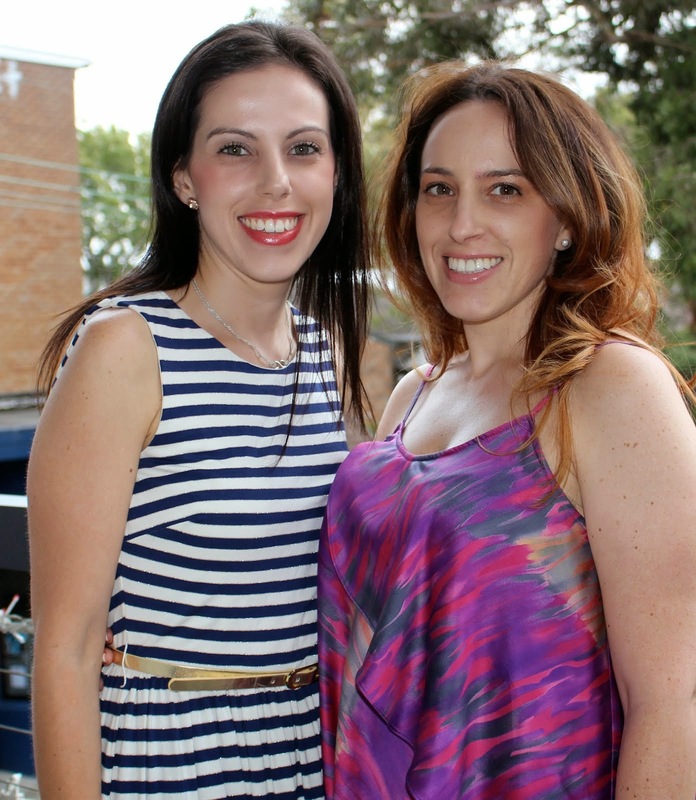 Once the cakes were eaten, at least I had the cookbook to take back home with me. 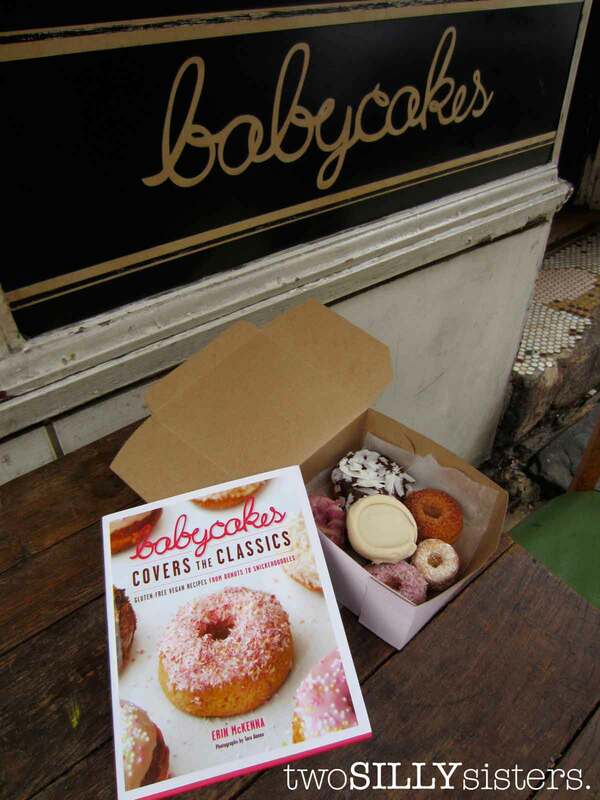 I choose the newest one, ‘Babycakes covers the classics’ by ‘Erin McKenna’, for two reasons. One, I hadn’t seen this one in Australian stores. 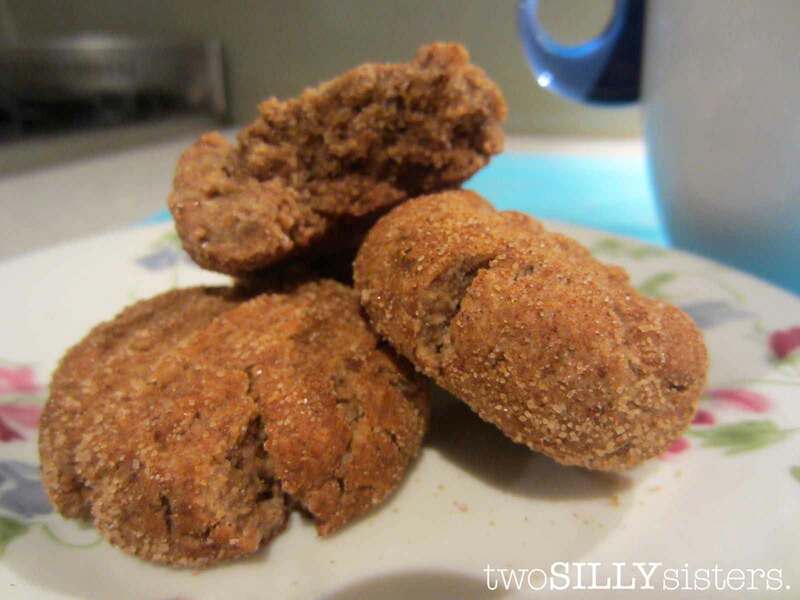 And two, unlike the first cookbook – which was mostly gluten free recipes, this one is 100% gluten free! I can’t wait to try them all. 1.Preheat oven to 180 degrees. Line 2 rimmed trays with baking paper and set aside. 2. In a shallow bowl, whisk together the 1/2 cup sugar and 2 tablespoons of the cinnamon until evenly incorporated. Set aside. 3. In a medium bowl, whisk together the 1 1/3 cups sugar, the flour, flax meal, baking soda, xanthan gum, salt, and the remaining 1 tablespoon of cinnamon. 4. Add the coconut oil, applesauce and vanilla and mix with a rubber spatula until a thick dough that resembles wet sand forms. Cover the bowl with cling wrap and refrigerate for 1 hour. 5. Working in batches, drop the dough by the teaspoonful into the cinnamon-sugar mixture and roll around to coat the dough all over. Place on the prepared baking sheets, about 2.5 cm apart. Gently press each cookie with a fork to help them spread. 6. Bake for 7 minutes, rotate the baking trays, and continue baking for 7 minutes more, or until the cookies are crispy around the edges. Let stand on the baking trays for 15 minutes before serving.